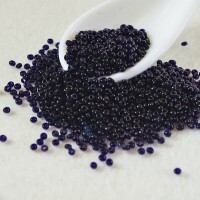 Size 12/0 There are 9 products. 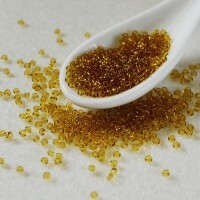 Czech Seed Beads Topaz Yellow by Preciosa Ornela. 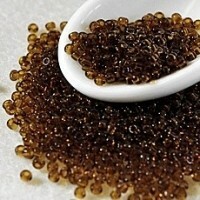 Czech Seed Beads Topaz Brown by Preciosa Ornela. 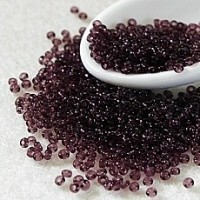 Czech Seed Beads Purple by Preciosa Ornela. 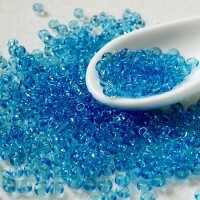 Czech Seed Beads Light Blue by Preciosa Ornela. 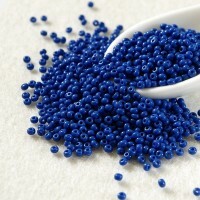 Czech Seed Beads Dark Blue by Preciosa Ornela. 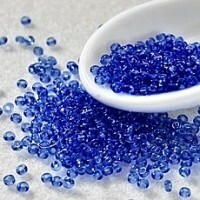 Czech Seed Beads Opaque Blue by Preciosa Ornela. 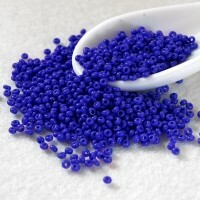 Czech Seed Beads Opaque Dark Blue by Preciosa Ornela. 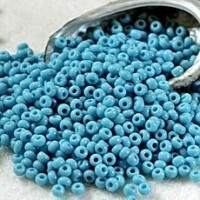 Czech Seed Beads Opaque Light Blue by Preciosa Ornela.